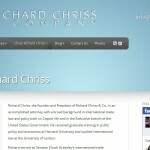 I am very excited to announce the launch of Richard Chriss and Company’s new website. 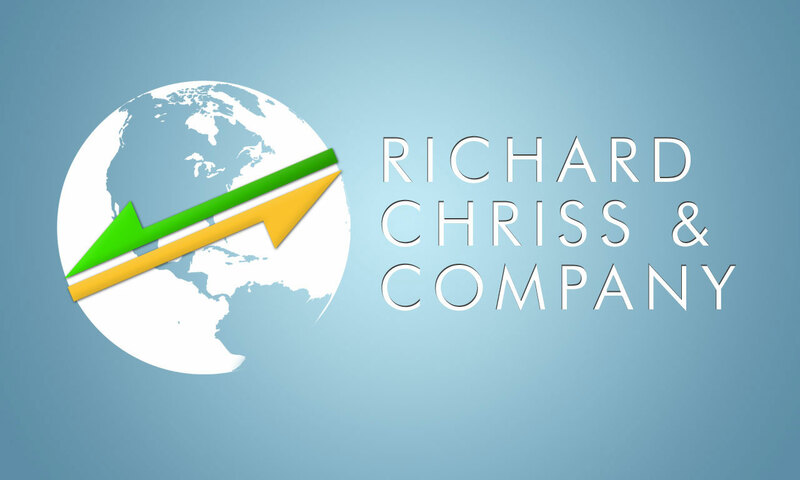 Richard is an International Trade Lawyer who has worked for years in government and is now venturing out to start his own consulting business. I also believe he was featured on the Rush Limbaugh show yesterday morning. 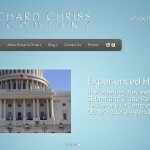 Richard specializes in helping businesses get through the red tape when exporting product to other countries. 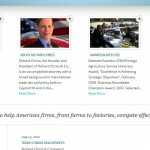 That may be oversimplification on my part, but go check out his site and see for yourself! 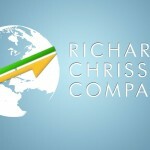 Go to: http://www.chrissandcompany.com and when you’re there, be sure to click “like” on his Facebook box. As always, your feedback is much appreciated both here and on Facebook.